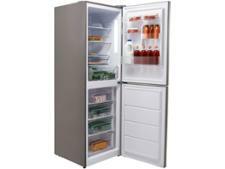 Hotpoint DC85N1G fridge freezer review - Which? 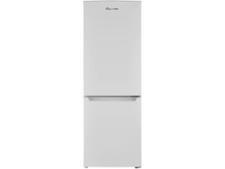 The Hotpoint DC85N1G is frost-free, energy efficient and reasonably priced. 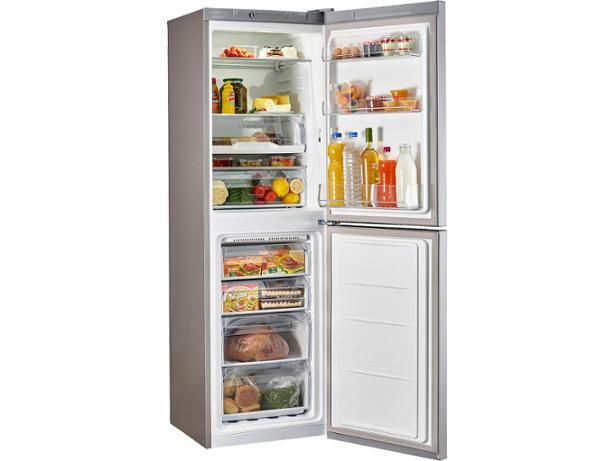 It sounds good, but it's only worth buying if it can cool quickly and maintain a steady temperature inside. 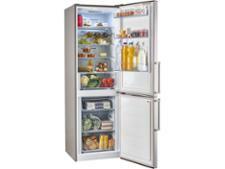 Read our review to find out how this Hotpoint fridge freezer fared in our tough tests.